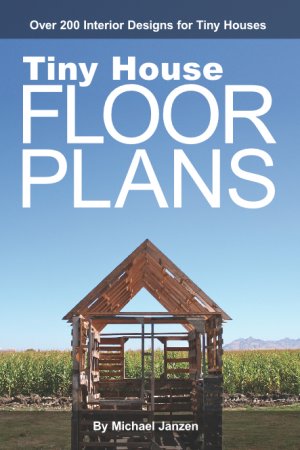 “Tiny House Nation” returns for a second season this month on A+E Networks FYI channel, to be joined by a new show, “Tiny House Hunting.” The shows feature owners and soon-to-be owners of houses that have living area of just 500 square feet or less.” – NJ.com Read more about Tiny House Nation exploring super small-space living. 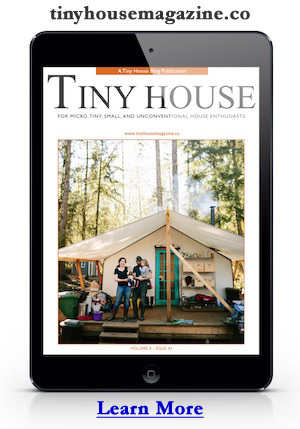 Do You Live Tiny? Want to Share Your Story on TV?